These who roam on exhibition grounds or in department stores know how difficult it can be to find one’s way in large building complexes. 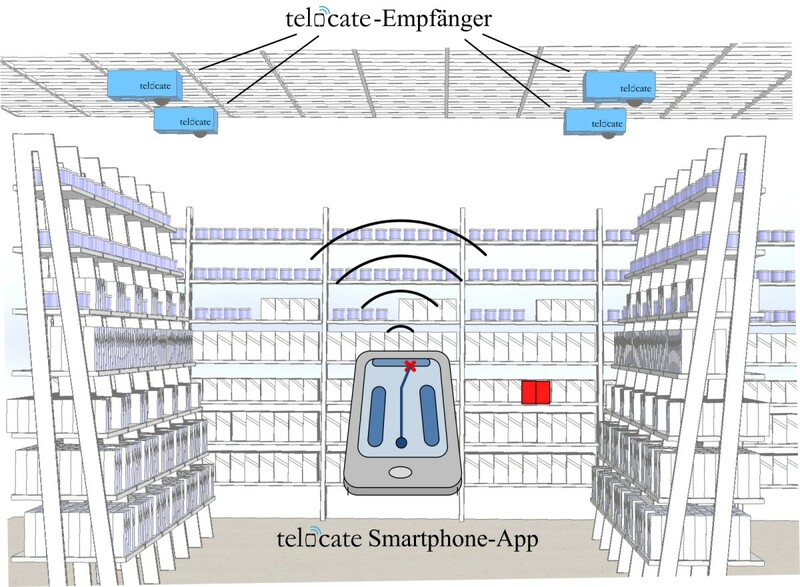 In near future, the new indoor navigation solution Telocate ASSIST will provide support for smart phone users with unprecedented accuracy. 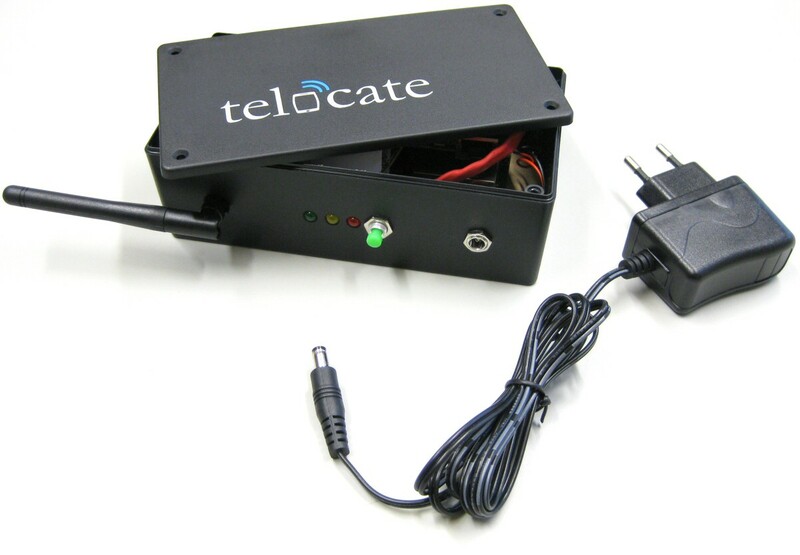 The smartphone localization system Telocate ASSIST (Acoustic Self-calibrating System for Indoor Smartphone Tracking) provides an alternative to GPS in buildings. The system consists of stationary Telocate receiver devices that are installed in the building and an application for your smartphone. By using acoustic signals inaudible to humans ASSIST locates commercially available smart phones more precisely by far than it was possible with previous systems based on Bluetooth or Wi-Fi. Since the smart phone only plays an audio signal, battery life remains unaffected. With a unique accuracy of 20 cm Telocate ASSIST opens up new application fields for navigation within the building. With Telocate ASSIST people can be guided precisely and accurately with their smartphone through buildings for the first time. In a museum or supermarket ASSIST can lead visitors regardless of a fixed route to individual exhibits and articles, or it can support blind and partially sighted people in a foreign building in wayfinding. An interface for third party app developers creates opportunities for location based services with almost no limits. For Telocate ASSIST users only need their smartphone and no additional hardware. Telocate ASSIST is expected to become available in the beginning of 2016 in cooperation with our partners. If you want to be with your premises among the first to receive a pilot installation of Telocate ASSIST please contact us via email or telephone.